The worst thing you can do is gulp and swallow. Luxuriate, let it roll around your tongue, I am told. 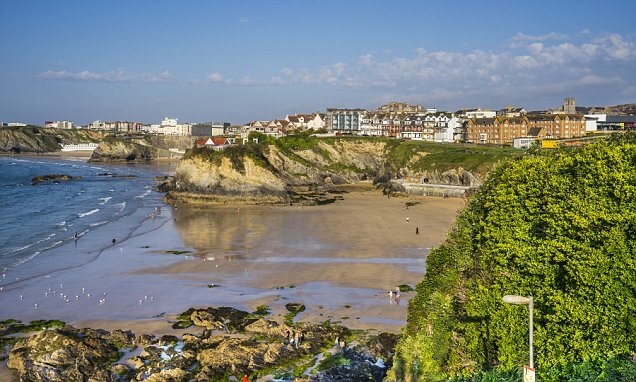 Taking my cue, I tip my head back and let the contents of the oyster shell slide into my mouth as white horses sweep onto Newquay beach behind me. Don Draper in TV’s Mad Men once referred to oysters as like eating a mermaid. But this, according to Katy Davidson, aka The Oyster Lady, is wide of the mark. ‘Oysters are more like wines,’ she tells me before the start of her masterclass, an experience tailored for everyone from mollusc lovers to refusniks. Earlier in the day, Katy, 42, whose passion for oysters began on childhood family holidays to France, takes me to the source for rock, or Pacific oysters. 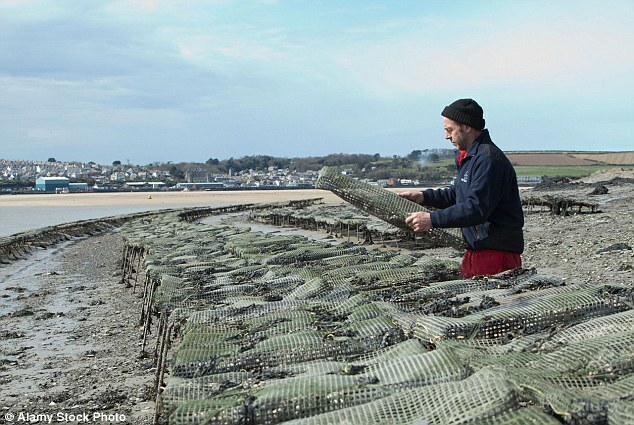 Rock Shellfish, a clutter of sheds overlooking the harbour of the chic village of Rock – home to Gordon Ramsay and Harry Enfield – is where Porthilly oysters from the river Camel, grown in mesh bags on the nearby estuary for between 16 months and two years, are harvested, purified and sold to restaurants from Cambourne to Canary Wharf. It’s the most luxurious conveyor belt I’ve ever seen, groaning with oysters of all sizes, glistening in their mottled shells. Father and son Tim and Luke Marshall, who have been farming in this region for five generations, select, grade and sort the oysters according to size. ‘There are so many myths about oysters,’ says Luke. ‘The main one is about the time of year. It’s true for native oysters that they should be eaten in months that end in an ‘r’. But the rock oysters we produce here are fine at any time.’ Back at Catch, a seafood restaurant in Newquay, five of us sit down to taste oysters, drink wine and learn to shuck. 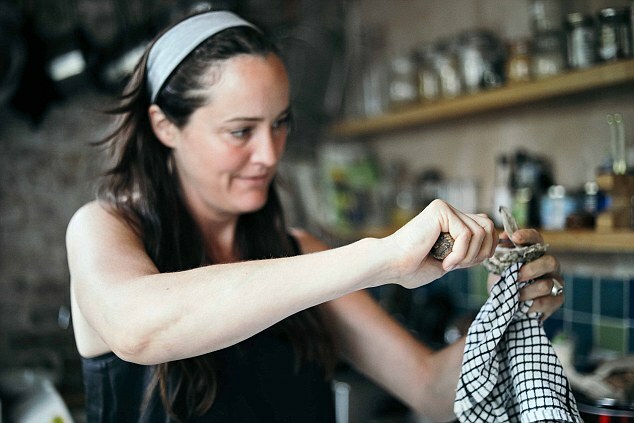 Wielding a sharp knife, Katy patiently shows us how to slide the blade into the ‘hinge’ of the oyster before gently levering it open and severing the muscle that attaches the flesh to the shell. There are more than a few ‘fails’ before I get the knack. But, within an hour, we’re happily cracking open the mountain of oysters in front of us and swapping tasting notes with descriptions ranging from ‘teardrops’ to ‘black olives’ to ‘seaweed’. ‘You’re eating something incredible here,’ Katy tells us. ‘These are the original superfood. And don’t worry about eating them raw. If you want toput tabasco on them, or lemon juice, or grill them, then that’s fine. 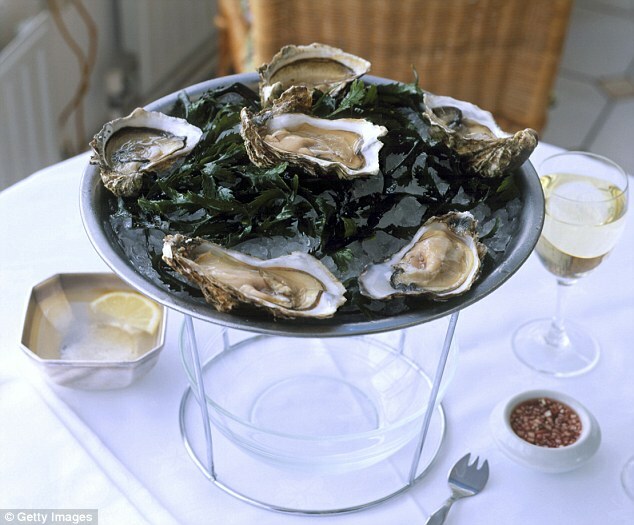 I’m passionate about getting rid of the snobbery surrounding oysters.’ In Victorian London oysters were cheap. Found in their millions in the River Thames, they were often handed out free in pubs to entice in customers. Shucking away to my heart’s content, I wonder if oysters will once again become as commonplace as peanuts. Katy is certainly fast winning converts. I began the day as an oyster sceptic and ended it a believer. Oyster masterclass with Katy Davidson in Newquay from £60 a head, theoysterlady.co.uk. Fal Oyster provided Cornish shellfish for the masterclass, faloyster.co.uk. 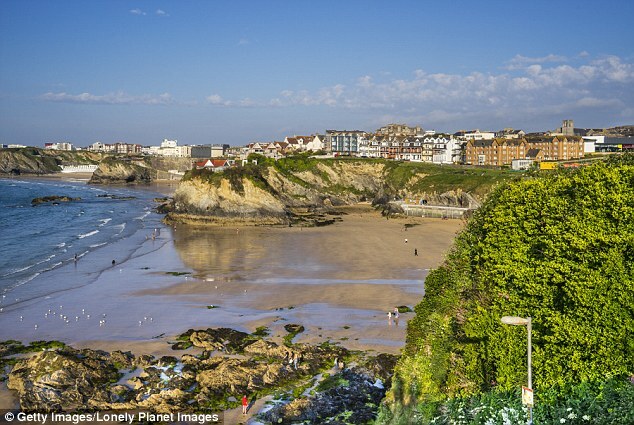 Great Western Railway between London and Cornwall from £60, gwr.com.